This e-book presents daily warm-ups for beginning or intermediate cellists. 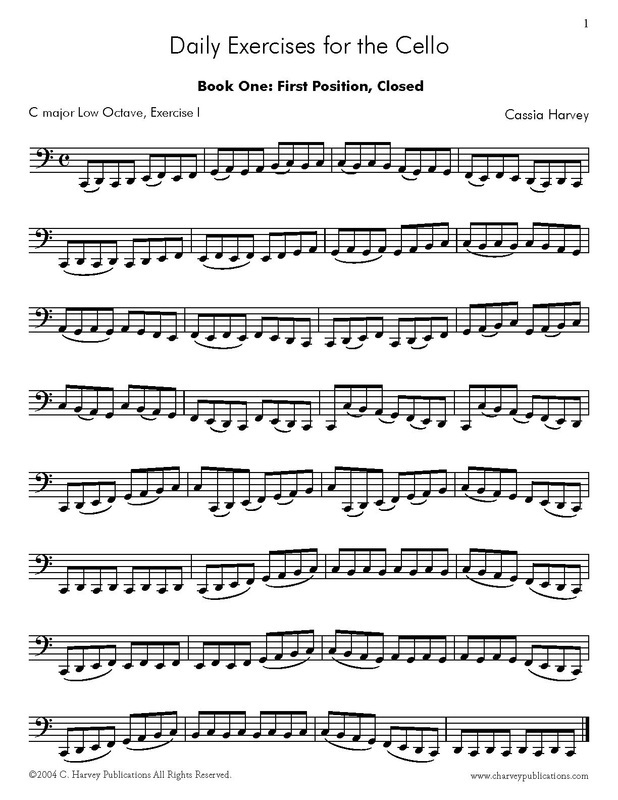 The exercises emphasize slur patterns on scale exercises and various intervals in first position. Note: this is a PDF download of the book; not a print book.